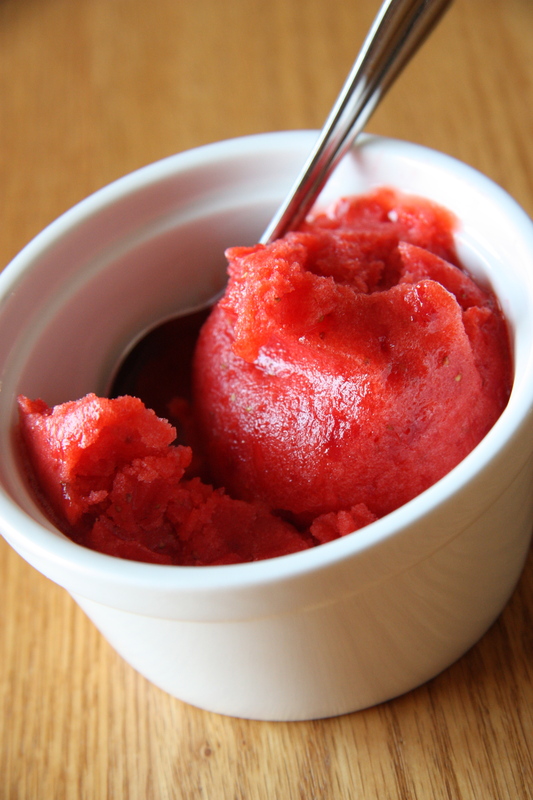 Please check out my strawberry sorbet recipe on the blog tonight – it might help you use up those local strawberries! This entry was posted in Food and tagged local food, sorbet, strawberry, strawberry sorbet. Bookmark the permalink.